Lights with sensors in the garden and at the front of your property will help to deter a burglar as they are more confident when working in the dark. Considering that the majority of burglaries take place during the night, (56% of recorded burglaries happen at night according to Tesco Compare), it is definitely a good idea to have security lights fitted to your property as these can help to deter a burglar from breaking into your home, as they are less likely to feel confident breaking into a property that is well-lit. 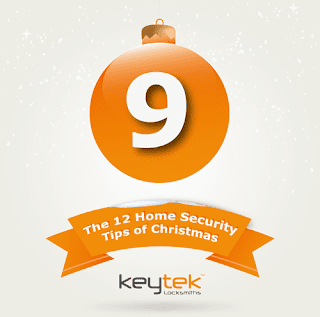 The majority of Police Forces will advise this as an additional security measure, “consider fitting outside security lighting or a visible alarm to help deter burglars” (ThamesValley Police). ThamesValley Police also advise “using pea shingle or gravel on a driveway and spiky plants in garden beds”.